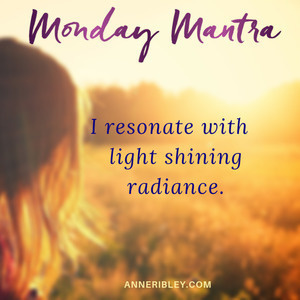 MONDAY MANTRA: I resonate with light shining radiance! MANTRA: I Resonate with Light Shining Radiance. Let your spirit’s light radiate the transforming energy that connects with ALL of life. Become the beacon of light that leads, lends and lifts shared energy with all your encounters today and for the week. Show up. Be seen. Let your light shine. Repeat the phrase… Light Shining Radiance … as your reminding mantra to be an empowering energy field of rapport. Everything instantly becomes beautiful when you allow the resonating power of light to radiate connection. Today, give yourself intentional moments of lifting up your vibrational energy to resonate with light shining radiance. Miracles and serendipity are drawn with accelerated attraction to Light Shining Radiance. MONDAY MANTRA: I embody my life's natural EXPANSION with ease and grace! 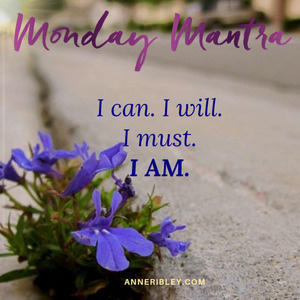 MONDAY MANTRA: I can. I will. I must. I AM. 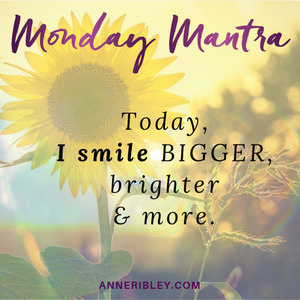 MONDAY MANTRA: Today, I smile bigger, brighter & more. 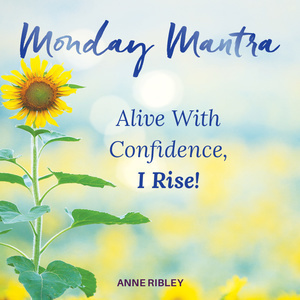 MONDAY MANTRA: Alive with Confidence, I Rise. Alive With Confidence I Rise! Turn up the volume of ALIVENESS, confidence will rise to meet to you and help carry you, it’s a beautiful thing. 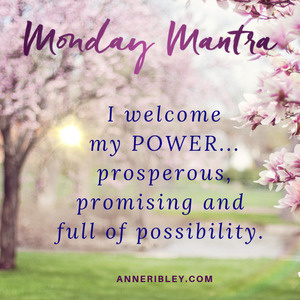 MONDAY MANTRA: I Welcome My POWER Prosperous, Promising and Full of Possibility. Restoring Rhythm: Interview with Dawn Jordan. Rhythm isn't a luxury. Rhythm is the very breath and heartbeat on how we survive. Overwhelm, stress, anxiety, rushing, busy, no time can wind up a momentum that left unchecked can cause havoc in health and well-being on every level. 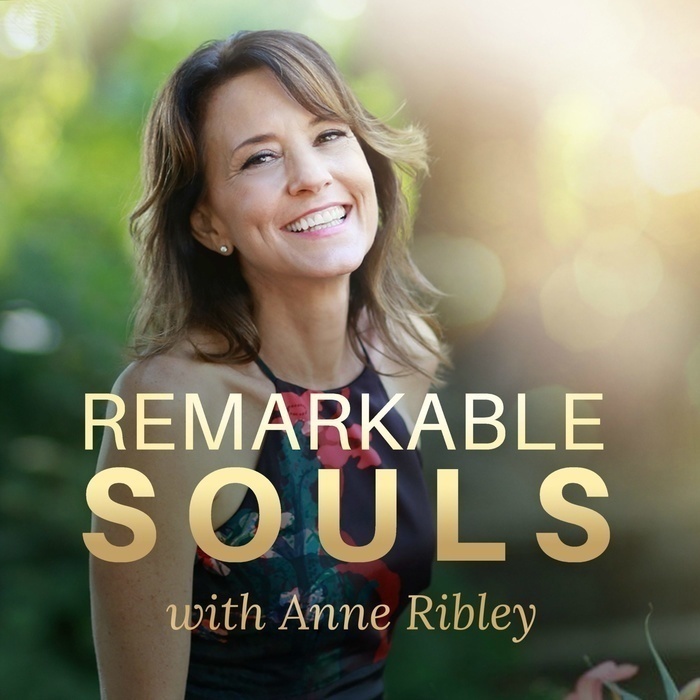 Listen in and bring more attention and awareness to restoring your rhythm. 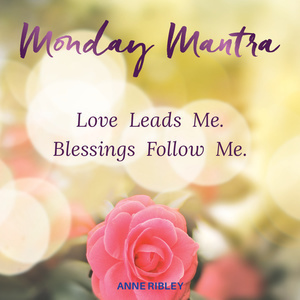 MONDAY MANTRA: Love Leads Me. Blessings Follow Me. Put love out in front… as your leader of the day. Follow love’s lead. Blessings will naturally click into place. 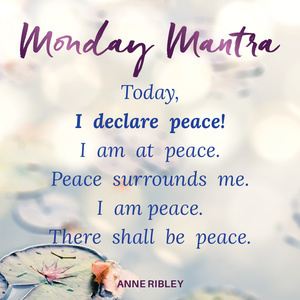 MONDAY MANTRA: Today, I Declare Peace! 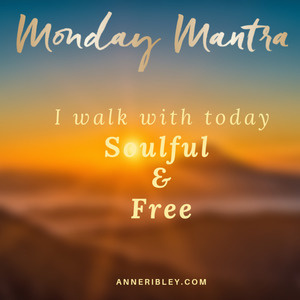 Monday Mantra: Today, I declare peace! I am at peace. Peace surrounds me. I am peace. There shall be peace. 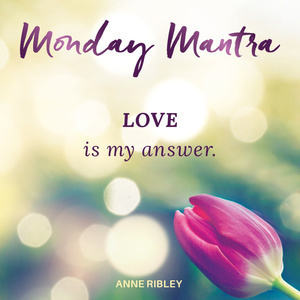 MONDAY MANTRA: “Love is my answer” is a simple mantra that can save you, protect you, and conspire miracles for you.